The different ways you can receive ATO support. 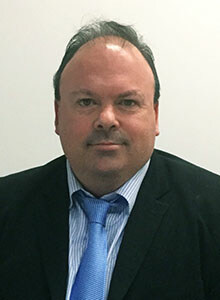 Cameron Grant is an Executive Director within the Review and Dispute Resolution area of the Australian Taxation Office, currently responsible for disputes in the Individuals market. Cameron also leads the Dispute Assist project, is a case and technical leader, and an ATO facilitator resolving disputes as part of the ATO’s inhouse facilitation service. Cameron graduated with a Bachelor of Commerce in 1996, and a Bachelor of Laws in 2003, both from La Trobe University. 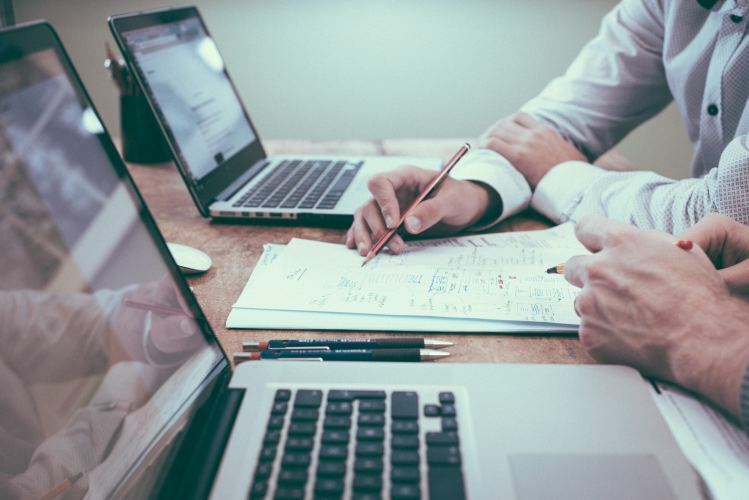 Shaun practices in corporate, international and employment taxes, with particular expertise in M&A and corporate transactions, employment taxes (including employee share schemes) and superannuation. Shaun also has significant experience in complex tax audits and disputes and has litigated significant tax cases through the Australian courts. 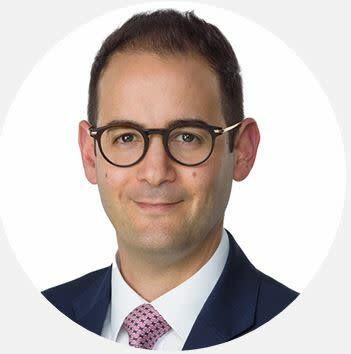 Shaun is ranked in the Legal 500 AsiaPacific as a Band 1 Next Generation Lawyer in Tax and was recognised as a ‘star’ advisor in employee share schemes by the Global Equity Organization. Shaun’s clients describe him as being “accessible” and having “a strong command of technical detail and the ability to apply this to complex situations in a pragmatic and commercial manner”. Shaun is Vice Chairman of the Tax Institute’s Breakfast Club Committee and also sits on the Tax Institute’s Superannuation and Employment Taxes technical committees. Prior to joining HWL Ebsworth, Shaun practised at top tier and magic circle law firms.